First Team Canada lost hometown favourite Emily Clark to an ankle injury. Now the coach of Canada’s top women’s hockey team says some of his players are fighting a flu-like illness. Team Canada faces Team USA Wednesday evening in the 4 Nations Cup in Saskatoon. It’s the two squads’ first rematch since February’s Olympic final in Pyongchang, where the Canadians lost 3-2 in a shootout. 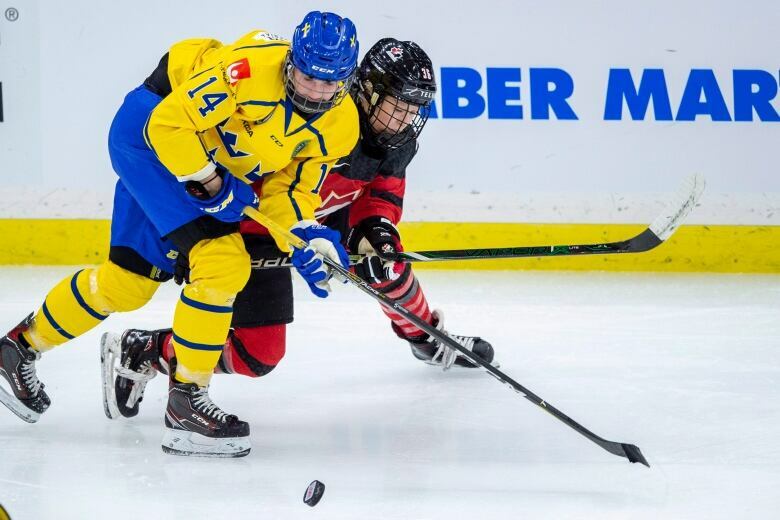 After a 6-1 win against Sweden Monday night, Perry Pearn said the team will rest most of Wednesday. He said Team Canada will skip its warm-up skate today in favour of resting up for the rematch against the U.S.
“When you’re going to play four games in five days, the pre-game skate is not an important part of the plan,” Pearn said. 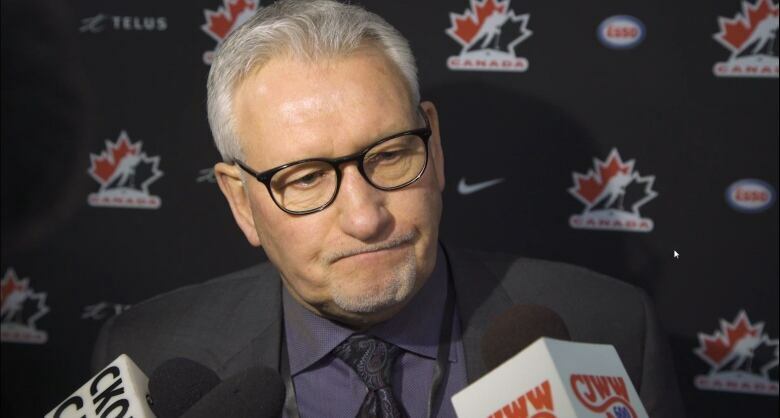 He praised Sweden for playing a “very, very good trap” in the first period, forcing the Canadians to adjust. Mélodie Daoust scored in the first and third periods for Team Canada. 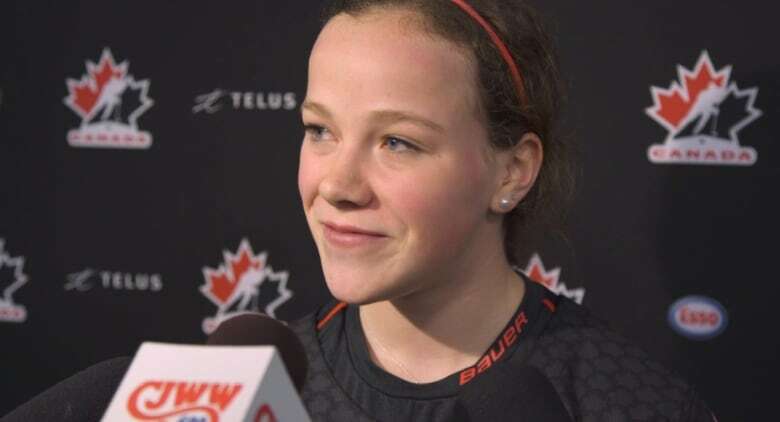 Sara Fillier had her first goal playing for the national team, along with goals by Laura Fortino, Marie-Philip Poulin and Laura Stacey. Rebecca Johnston had four assists. Veteran goaltender Shannon Szabados stopped 16 of Sweden’s 17 shots. Sweden’s lone goal came during a power play in the third period. By that point, the lineup had gone from having 13 forwards dressed to finishing the game with ten, Pearn said. Pearn said the team will meet Wednesday to discuss a game plan against the Americans. He said his biggest concern is keeping the Canadian women healthy enough to win tonight on home ice. Wednesday’s game starts at 7 p.m. CST at SaskTel Centre.